With that in mind, there are reasons to warm to the Lenovo. The design is attractive, the flexible hinge and responsive touchscreen are a great pairing, and the array of features and connectivity is excellent. Sadly, though, the middling keyboard and iffy display mean that we’d have to think long and hard about choosing it over the HP Chromebook 11; with a few tweaks, though, it could have been a real contender. Put simply, there isn’t a whole lot of justification to shelling out more money for the Lenovo N20p over other Chromebooks beyond the somewhat unique Stand Mode and touchscreen. So if money is tight and a touchscreen display that can rotate 300 degrees isn’t particularly important to you when it comes to picking a Chromebook, you’re better off going with one of the cheaper models from the competition. Chromebooks are gaining in popularity, particularly among users who want an inexpensive device simply for browsing the web or handling basic computing tasks. The education sector is a prime target for many Chromebook manufacturers for good reason—this is a segment where Chromebooks are gaining traction quickly. 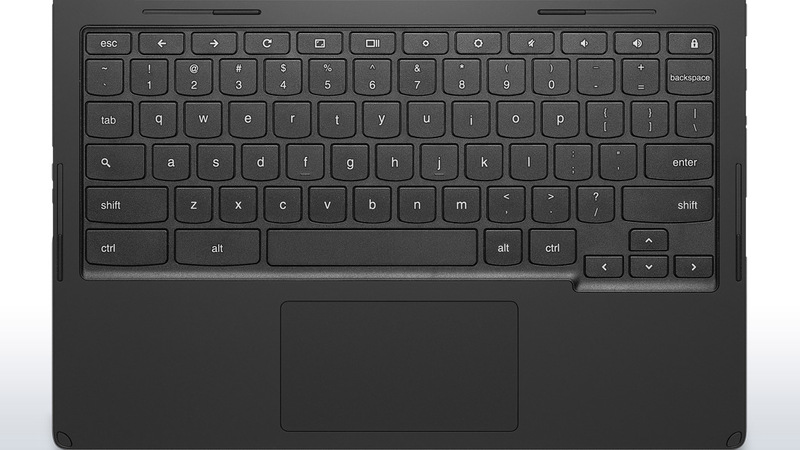 Overall, though, it's hard to recommend this laptop because of its lamentable keyboard. As the primary input method, it's just not good enough. We'd strongly recommend popping into a shop and trying the keyboard for yourself to ensure that these problems won't affect you. If the keyboard suits you, then this is a good choice. 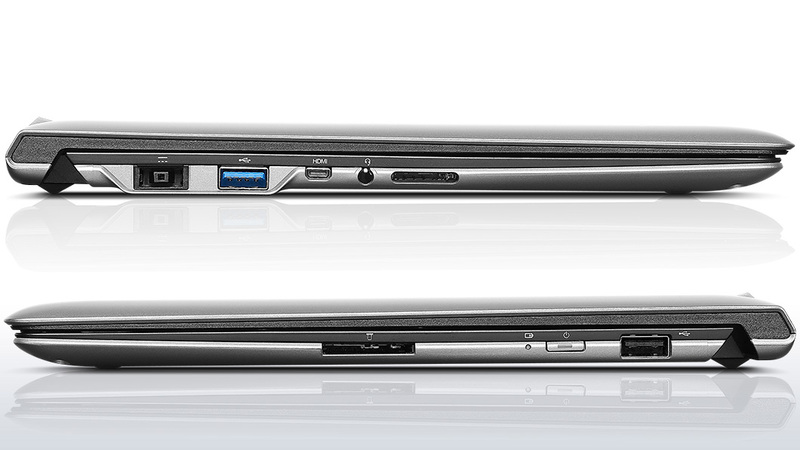 Otherwise, consider the Toshiba Chromebook CB30-102 or the Acer C720. If you want a proper Windows laptop instead, the Asus Transformer Book T200TA is a great convertible model with a touchscreen, for the same price. The price and specifications of the N20p position it as a top-tier Chromebook, but it unfortunately fails to stand out from the crowd. Its touchscreen and folding hinge are unique, but pointless given that Chrome OS is not designed with touch in mind. Performance is where this notebook really stumbles. Currently the best low-end Chromebook is a kind of Frankenbook combining one element each from half a dozen models. Since that’s not really possible, where does the Lenovo fit? If a touchscreen is important to you, then the n20p will fill that slot, though you might also want to check out the Acer c720p, which has a comparable screen, double the RAM, and a different processor. 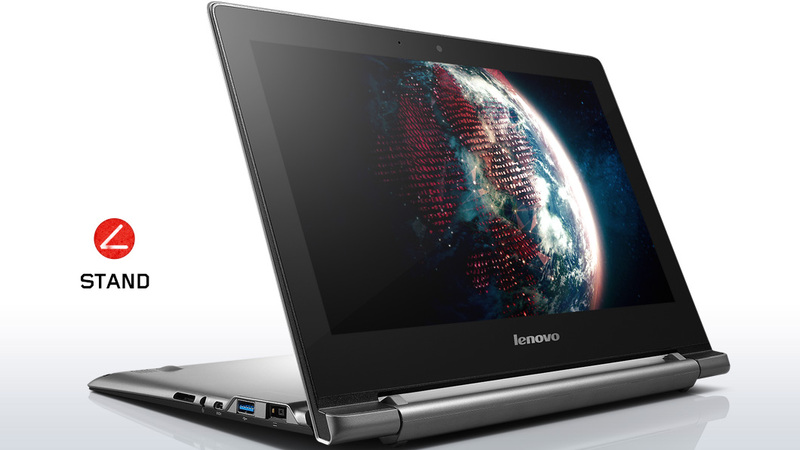 The N20p delivers on its mission to provide speedy everyday computing at an affordable price. However, its touch screen seems like an unnecessary expense for an operating system that is even less adept at finger-based navigation than is Windows. For $30 less, the Dell Chromebook 11 offers better performance and battery life, while the Acer Chromebook 13 gets you a larger, 1080p display. Chromebooks have become common enough that shoppers can now expect either a rock-bottom price or one or more special features. The Yoga 11e has a hybrid hinge that transforms into a tablet, the Acer Chromebook 13 does mainstream-quality graphics, and the Acer C720p (a long-time favorite) packs a touchscreen into a very inexpensive system. 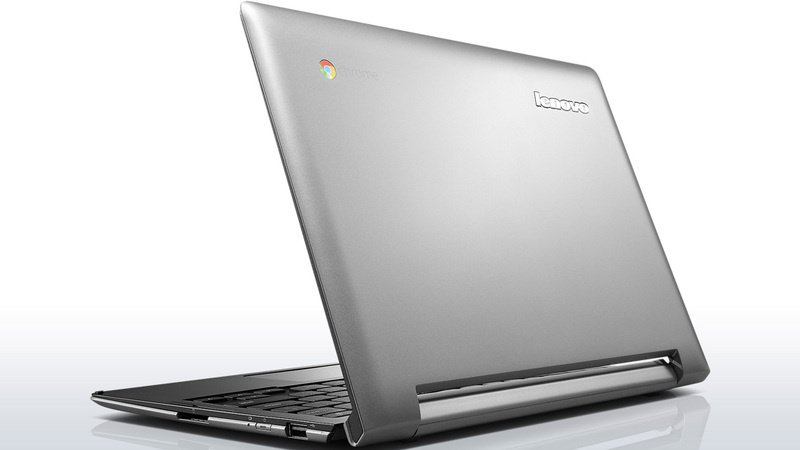 The Lenovo N20P Chromebook is the latest expansion to the growing number of small Chrome OS laptops, and it is a welcomed addition. Though plastic from one side to the other, it feels solid under use, has a pleasantly thin body, and the design is appealing. The addition of an HDMI port helps set it aside from other competing products, and will expand its usefulness for certain types of users, such as those who frequently given presentations. 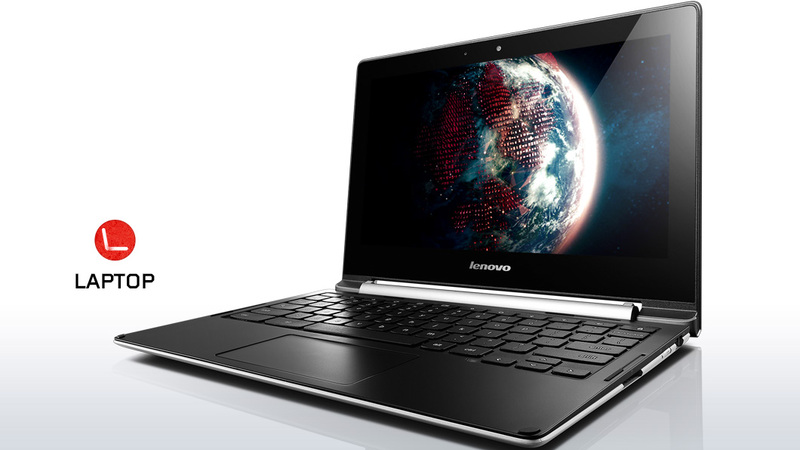 Compared to the Acer C720p, the current leader of the touchscreen Chromebook market, Lenovo’s model stands out because of the dual-mode design. Other than that, the Lenovo N20p suffers from the same issues as other low-priced Chromebooks, like a washed out screen and cheap plastic design. People who don’t run too many apps or tabs at one time will like the performance, but hard-core ChromeOS users may want to look at a machine with an Intel Celeron 2955U or Core i3 processor and 4GB of RAM or more. Lenovo's N20p offers a unique aspect to the Chromebook market with its folding screen but it should have been taken a bit further. 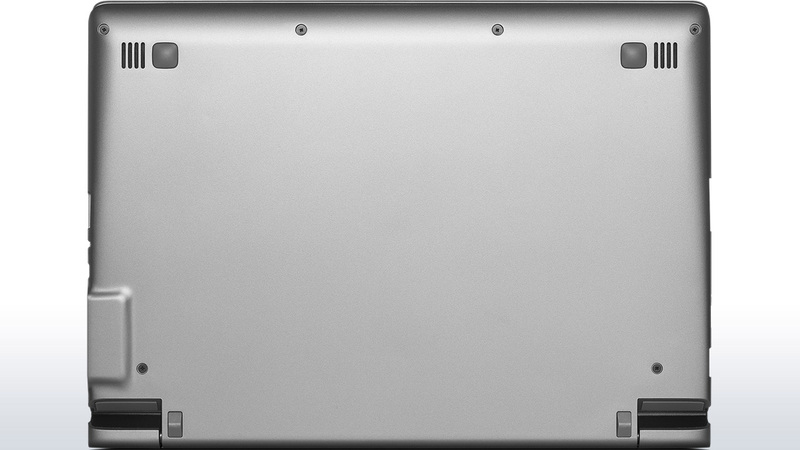 Overall, it is a solid and well designed Chromebook but with some things that hold it back. This includes the screen that provides a stand mode great for watching media but it would have been nice to fold fully into a tablet mode like the Yoga series. Let's be clear: The operating system that put hardware vendors in a headlock and forced them to develop touch screens wasn't Chrome OS, it was Windows 8. Lenovo's $329 Chromebook joins the Acer C720P in offering a touch screen and tops it in offering a Yoga-style easel or stand mode. Intel's "Bay Trail" Celeron gives it great battery life at the expense of benchmark-busting performance. 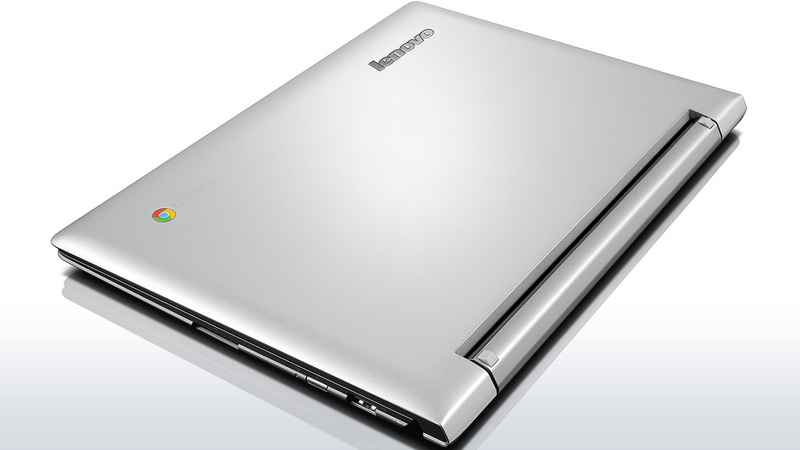 Lenovo's N20p Chromebook offers a compelling experience that goes beyond what the typical Chromebook provides. The tilting display really is a nice touch that expands the device's potential and opens it up to new and interesting types of uses. The system is held back, however, by lower than average performance -- something we'll probably be seeing more of as Intel's Bay Trail chips make their way into more Chrome OS devices. That's a factor you'll have to closely consider in determining whether the N20p Chromebook is right for you. The Lenovo N20p Chromebook is a reasonable value for the price, but the performance is not as good as that of similarly equipped models currently available. The author's Acer C720 Chromebook does not exhibit the laggy performance experienced at times with the Lenovo. 1.284 kg: Este peso es típico para tablets muy grandes, subportátiles, ultrabooks y convertibles con una diagonal de pantalla de 11-13 pulgadas. 68.08%: Esta evaluación es mala. La mayoría de las portátiles son mejor evaluadas. Esta no es una recomendación para compra.